Nebhan draws attention to the struggles undertaken by the first Muslim settlers to establish a place for themselves in Australia, against a backdrop of intense Islamophobia and a racially exclusive national narrative. 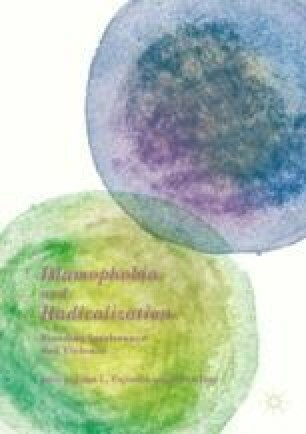 She reflects on their desire to negotiate their identity on their own terms, as well as their response to the evolving Australian ‘type’ and the radicalized discourses that actively sought to alienate their community. Nebhan shows that in choosing strategies of articulate social engagement, these early Muslim settlers forged clear expressions of loyalty to both their faith and nation, in ways that allowed them to leave behind a bold, socially responsible and engaging version of their place within Australia’s history.